Sunnyside Grill. Voted Best Breakfast and Lunch. 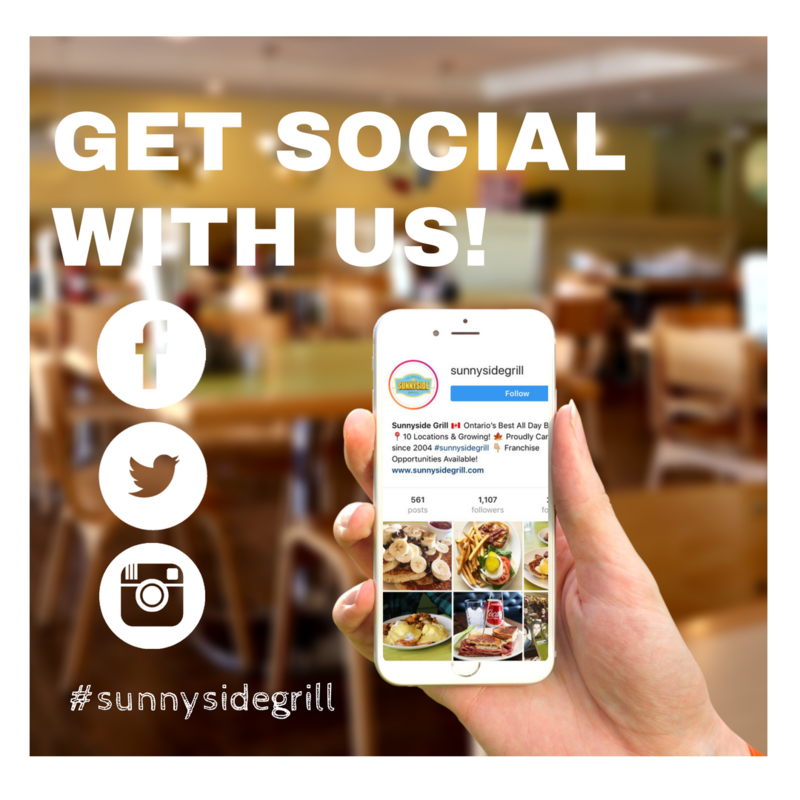 Valid at any Sunnyside Grill Location with purchase of $20 or greater. Valid Monday-Friday Only. Excluding Holidays. 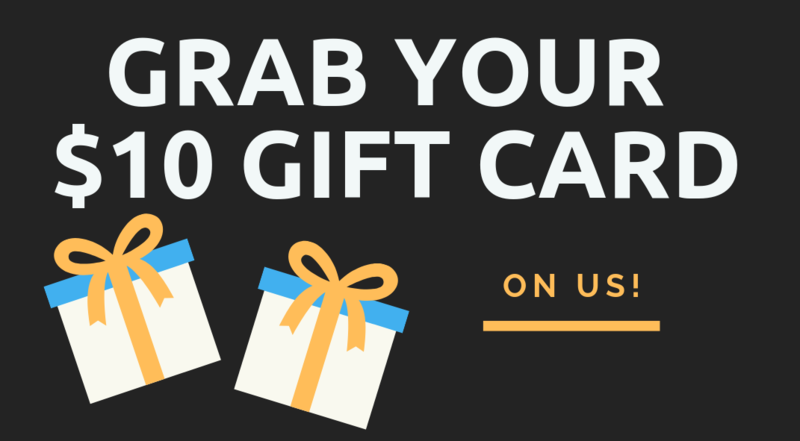 *Please note - Gift Cards are mailed by submitting your address. 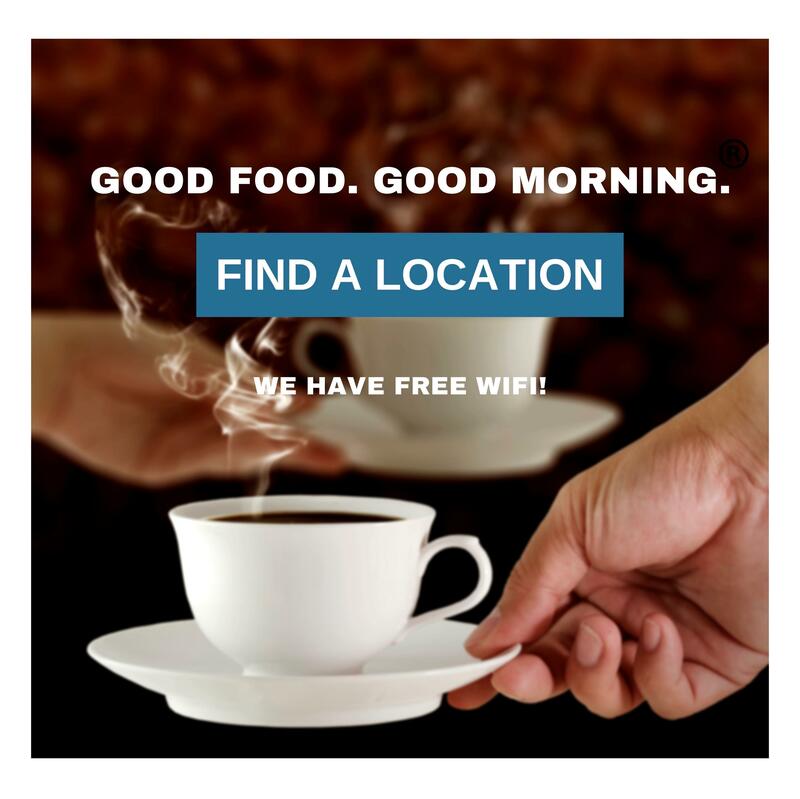 "Best All-Day Breakfast in Canada!" "Awesome breakfast. We returned every day during our visit to family in Oakville. Our server was attentive and friendly. Eggs, pancakes, bacon, sausage, rye toast with jam were perfect! 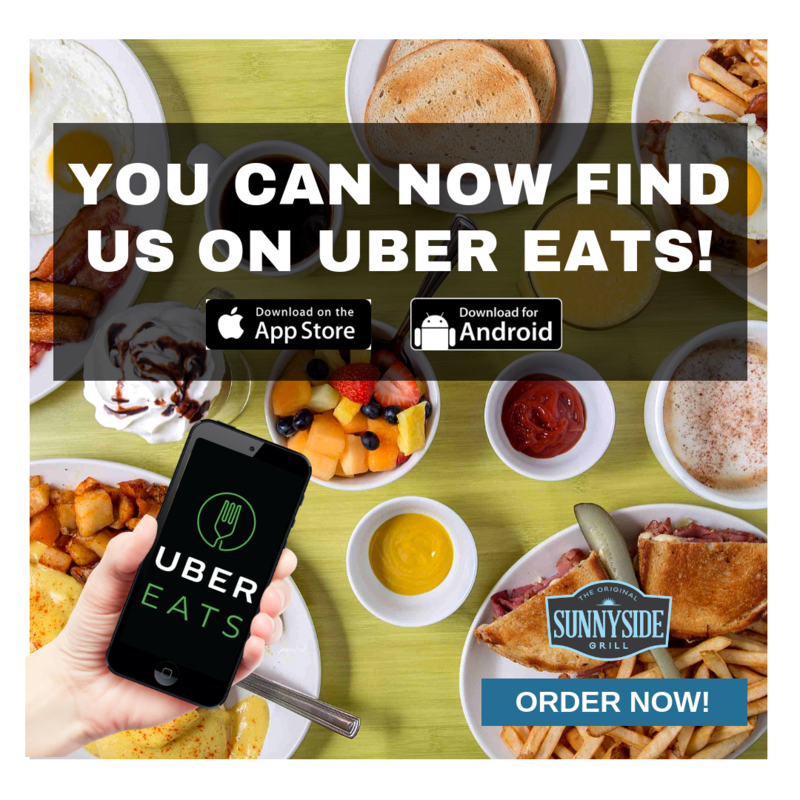 I cannot believe that anyone would have had a bad experience or meal at Sunnyside Grille in downtown Oakville. Maybe they don't want cosy, quaint, friendly, fresh and delicious." "Amazing food, amazing service, amazing atmosphere. Definitely recommend." QUESTIONS, COMMENTS, OR TO JUST SAY HI! Staying Connected Just Got Even Better!